Maybe you&apos;re dripping all over a spin bike, an elliptical or a treadmill, or slipping and sliding around a yoga mat; whatever your preferred workout, in all likelihood you&apos;re building up some heat and getting your sweat on. 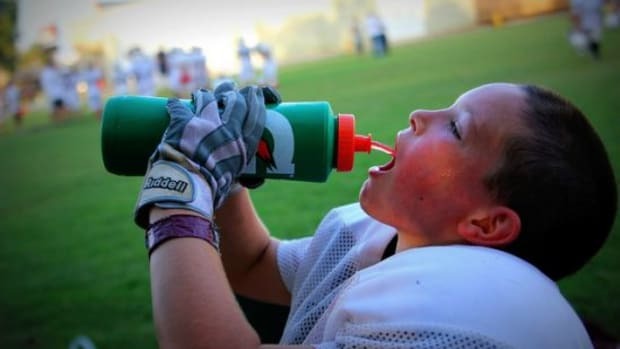 But grabbing a sports drink (like the archetypal Gatorade) to replenish your electrolytes and rally your performance probably means you&apos;re loading your system with refined sugars, high fructose corn syrup, artificial flavors/colors and unnecessary calories. 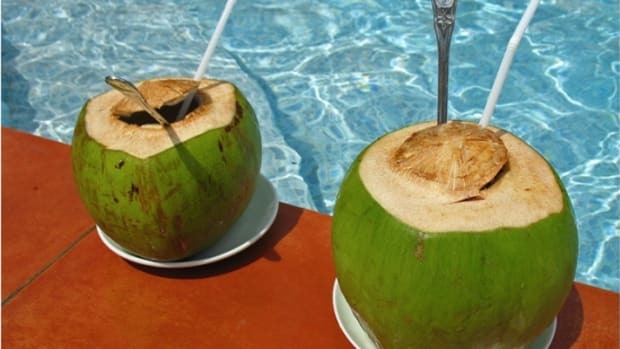 Consider a dramatic upgrade to the exotic wonders of coconut water... available at your local Asian market or natural food store. 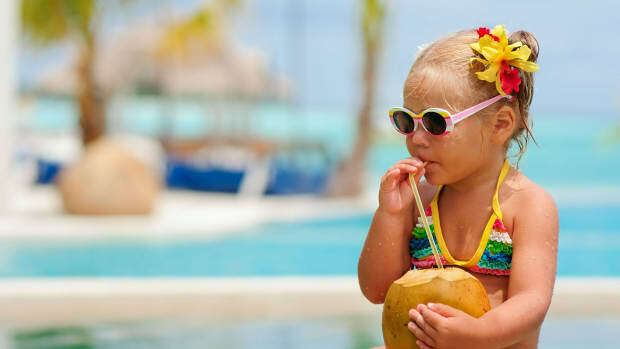 David Wolfe, in his book, Eating for Beauty says, "Coconuts are one of the greatest gifts on this planet. 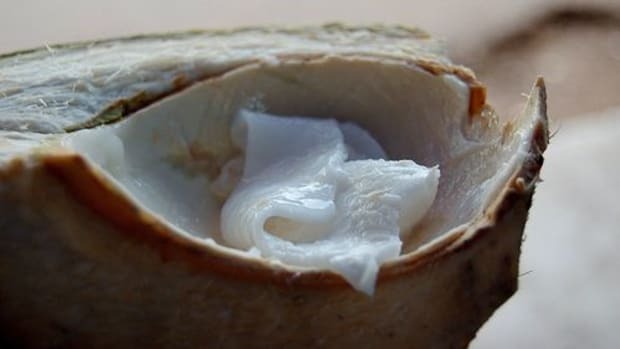 No matter where you are, what you have done, how much you have mistreated your body, fresh young coconuts... can save your life." 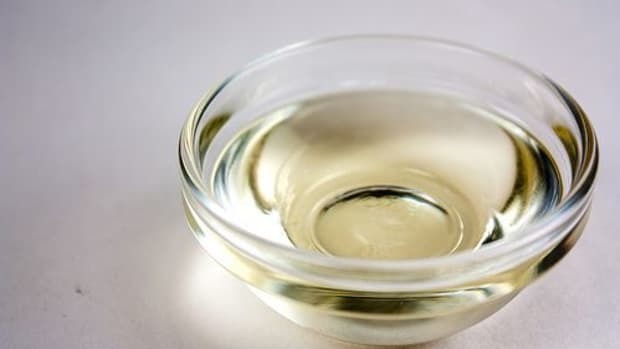 Apparently, the water contained within has been densely purified by its fibrous skin over nearly nine months creating a veritable potpourri of health benefits which include tons of potassium and electrolytes, without the excess in sugar and calories of other drinks. 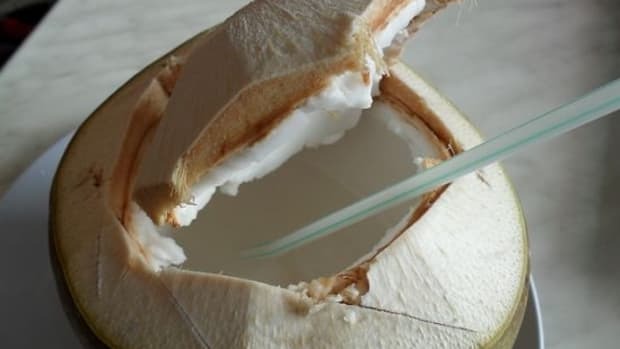 Beyond the awesome boost and island mood shift you&apos;ll get from sipping a straw out of a coconut, break it open and the flesh inside contains coconut oil (often called coconut butter) that is packed with health benefits. 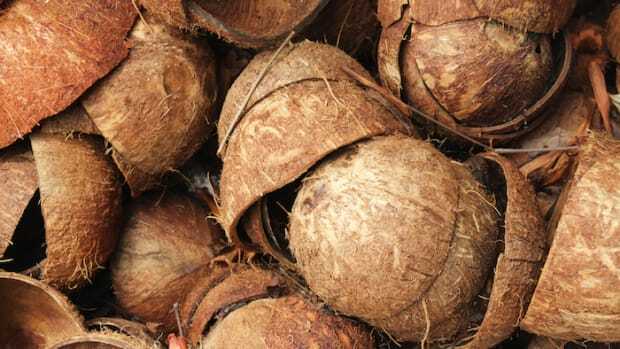 The coconuts we are most familiar with are the brown hairy ones (sometimes white from being shaved down) available at many grocers. 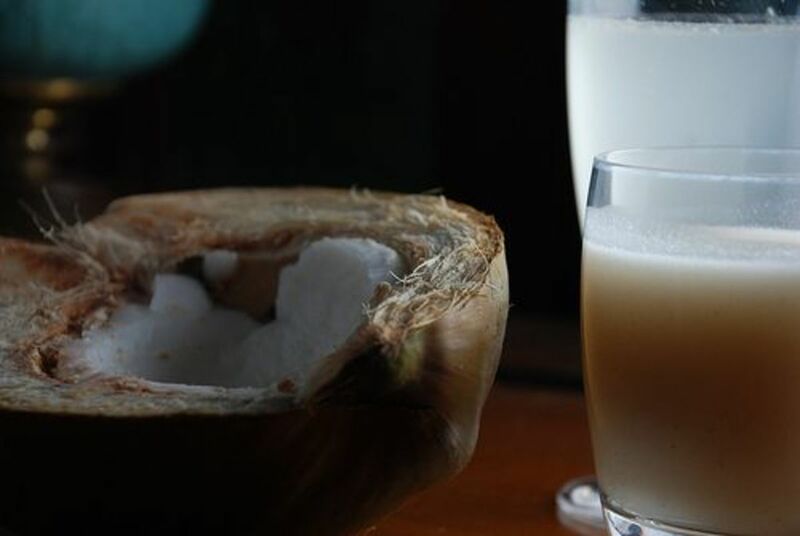 These are mature coconuts and are still great as a refreshing, delicious beverage, but the "meat" is less accessible as it gets hard and fibrous. 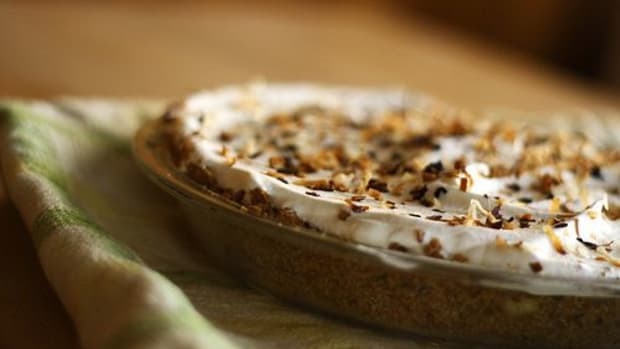 If you weren&apos;t planning on exploring the wonders of the coconut&apos;s flesh, grab whatever&apos;s convenient - well, relatively speaking - (make sure it&apos;s sans mold), ask someone behind the counter to hack it open, stick in a straw, and head over to your gym. You will notice a difference in how you feel, plus toting it around is a great conversation starter as you begin converting all your fellow workout buddies.